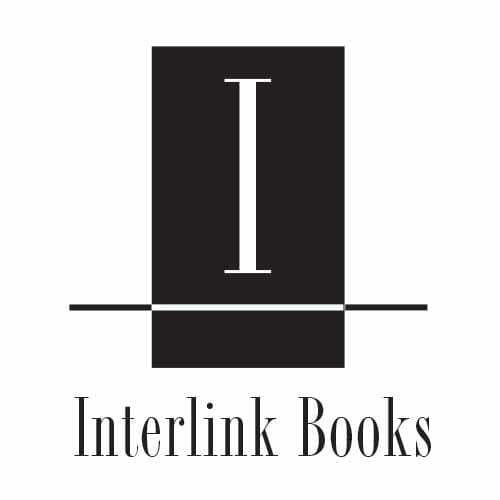 Interlink publishes approximately 50 titles each year and has an active backlist of over 1000 titles under the following three imprints. 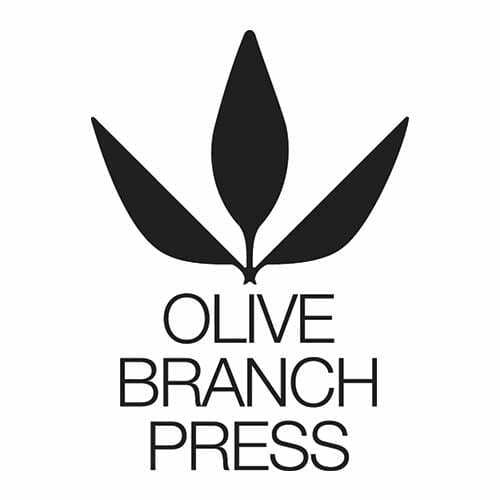 Olive Branch Press publishes socially and politically relevant non-fiction, concentrating on topics and areas of the world often ignored by the Western media. Titles also include works on a wide range of contemporary issues such as Middle East studies, African studies, women’s studies, religion and translated works by academics of international stature. 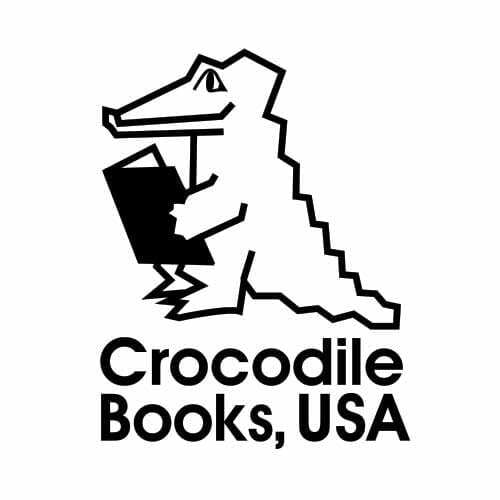 Crocodile Books publishes high-quality illustrated children’s books from around the world. Titles published under this imprint include quality picture books for preschoolers, as well as fiction and non-fiction books for children ages 3-8. Download a PDF of our latest catalog from the link at the top of this page, or to order a free copy of our catalog, click here.